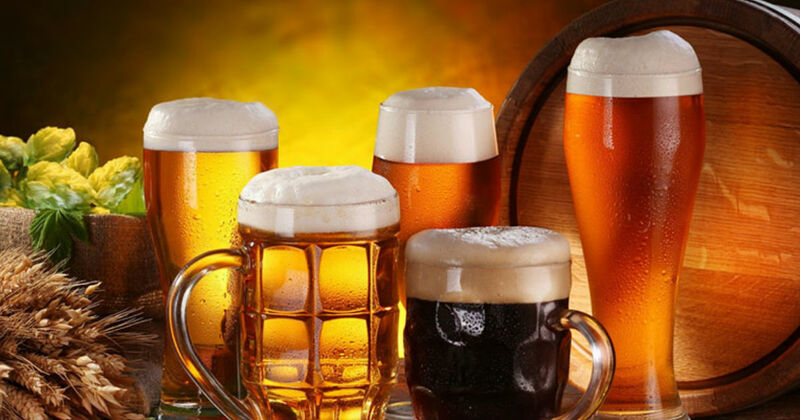 When it comes to beer, are you tired of drinking the same old taste from the same old bottle? Of course you are. 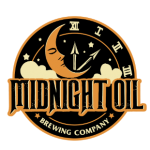 To get some new and fresh ideas for our own craft beers at Midnight Oil Brewery, we decided to search and investigate craft beers, especially weird beers, and obscure ales all over the United States – and the world – and you won’t believe what we found. Craft breweries everywhere today are experimenting with unique and sometimes oddball styles, ingredients, recipes, flavors, and blends, and you may be astonished by some of the products. 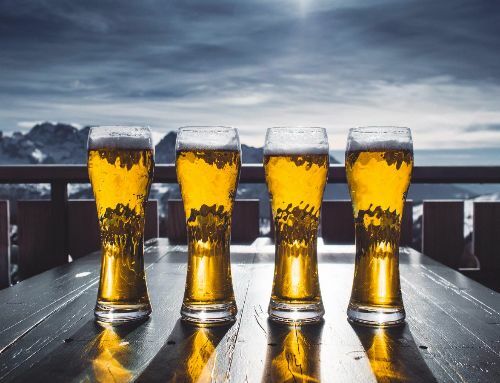 Well, follow us as we hop on the weird beer train and take a look at what we determined are the most unusual craft beers brewed in America and the world. 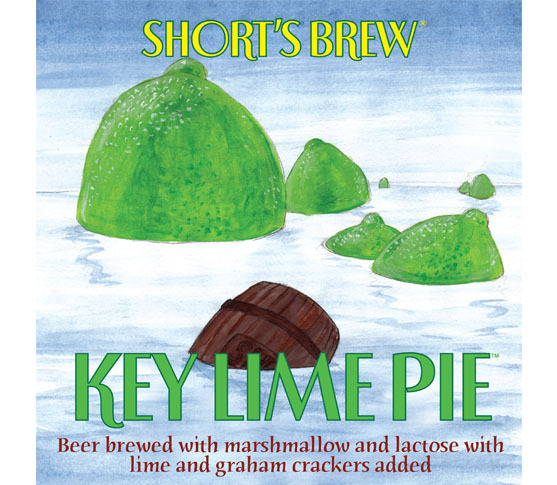 Those who like a taste of sweet dessert in their brews will definitely need to check out a bottle of Key Lime Pie, a craft beer produced by the Michigan-based Shorts Brewing Company. The brewers tell us it’s made with food such as graham crackers, fresh limes, marshmallow fluff, and milk sugar. There’s also some yeast and beer in the product. The proof? 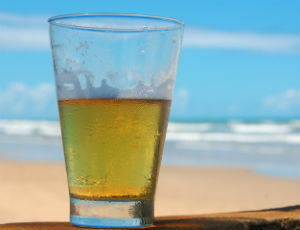 The people have spoken and Key Lime Pie was awarded a Gold Medal at the 2010 Great American Beer Festival. Portland’s Voodoo Doughnuts is one of the oddest doughnut shops you’ll find anywhere in this dimension, and apparently, it’s a classic favorite of the beermeisters at Newport, Oregon’s Rogue Ales. 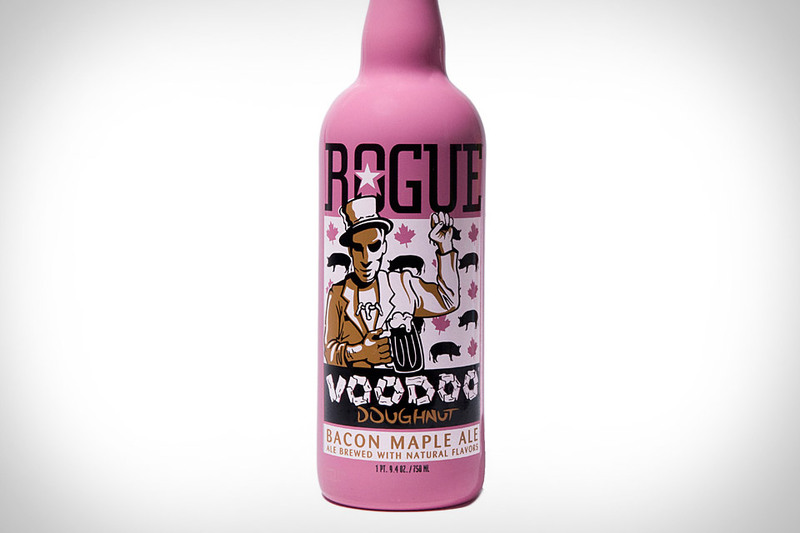 Their Voodoo Doughnut Bacon Maple Ale definitely qualifies as a unique and weird beer, as it features applewood-smoked bacon and maple syrup direct from the famous Portland doughnut shop, for those dedicated to the popular proposition that everything goes better with bacon and maple syrup. Since we’re talking about pork and beer, we can’t overlook Mangalitsa Pig Porter, a product of Michigan’s Right Brain Brewery. Variously characterized as rich, savory, smoky, chocolatey, with a salty not sour finish, we’re told this style of dark porter is actually made with the bones of Mangalitsa pigs, a little-known Hungarian breed. 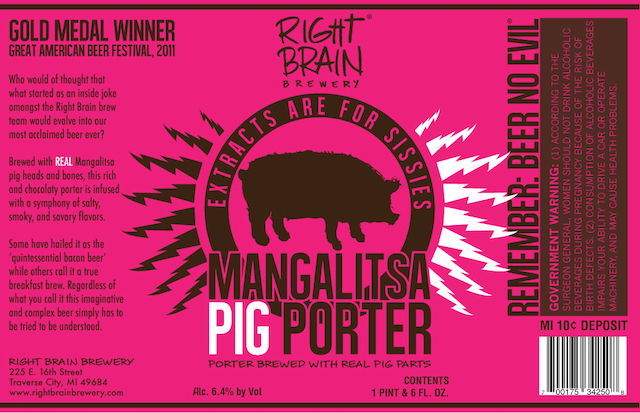 Mangalitsa Pig Porter is so good, that it took the gold medal in the “Experimental” category at the 2011 Great American Beer Festival. 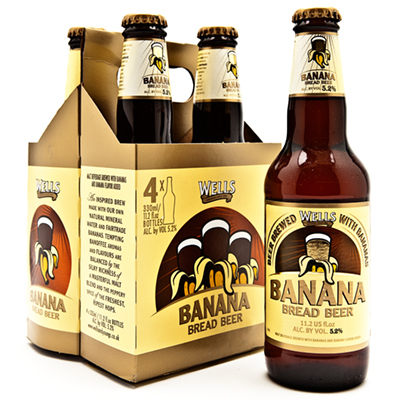 From the United Kingdom, Banana Bread Beer is produced by Wells & Young’s Ltd. If you’re willing to travel to Bedford, this top brewery is just a few miles north of London. Banana Bread Beer combines their hops with a subtle banana flavor with just a hint of peppery lemon. The company also makes Young’s Double Chocolate Stout and Wells Sticky Toffee Pudding Ale. It started out as a joke, but in 2013, Denver’s Wynkoop Brewing Company really did begin producing a stout made with real bull testicles. 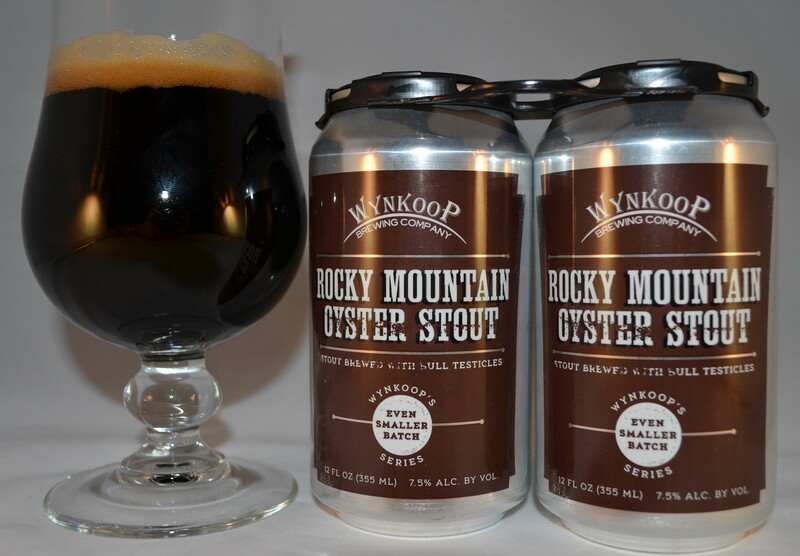 The company says that Rocky Mountain Oyster Stout “has equally deep flavors of chocolate syrup, Kahlua, and espresso, along with a palpable level of alcohol,” but the company’s website indicates that as of today, availability is limited…which is always a great sign. Up next we want to share something produced in Austin by Craft Pride, Independence Convict Hill Oatmeal Stout includes Belgian chocolate, English roasted barley, and flaked oats. It’s a rich and creamy taste. 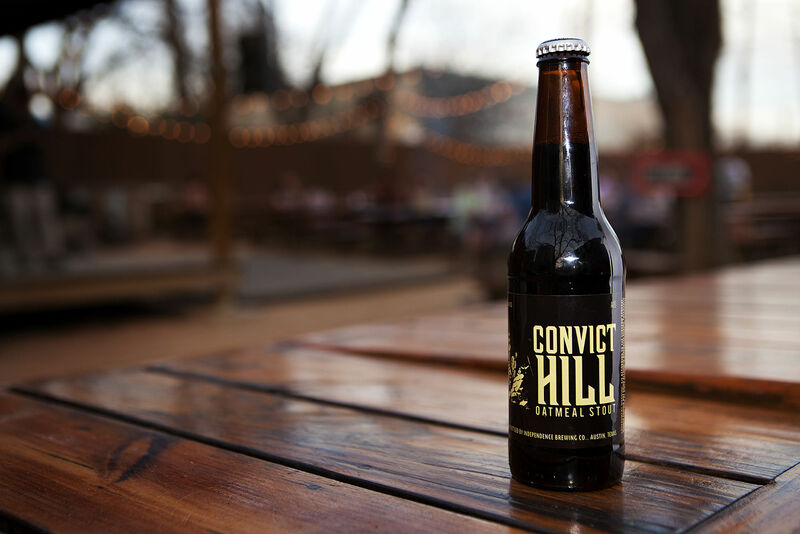 Convict Hill, close to the brewery in Austin, got its name because eight convicts died there while quarrying limestone to rebuild the Texas State Capitol between 1882 and 1885. For a summertime beverage that’s light on the palate and not too complicated, Tex Mex Beer offers Siesta Prickly Pear Lager, made with local fruits picked from the fields in Texas. According to the brewery, Siesta Prickly Pear Lager is more carbonated than their other beers. 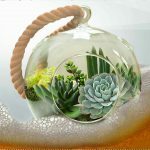 It’s designed for long, humid, late-summer Texas afternoons. 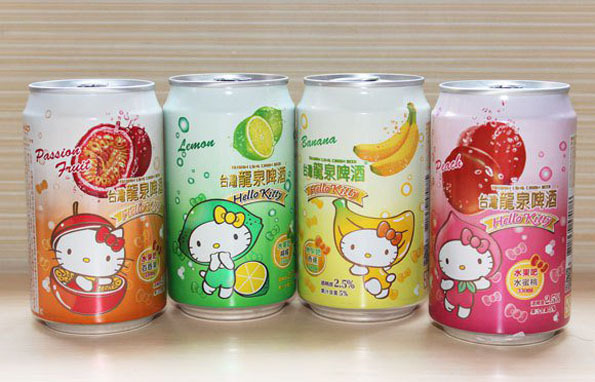 Sanrio Co., Ltd. is the Japanese company responsible for the Hello Kitty craze, and the company has produced a series of fruit-flavored brews with the inescapable Hello Kitty mascot on the can. That’s right. It’s sold in cans, and it’s available – but not in North America, so you’ll have to head to Japan for this one. At this time, the flavors include peach, passion fruit, and banana. Sanrio notes that one can has about half of the alcohol of a can of commercial American beer…so you can say this Hello Kitty beer is pretty strong for its size. It’s not a IPA from Belgium, but even those in the beard culture are open about their love for this beer. Rumor has it that famous “G-Man” Eliot Ness once visited the bar where the Great Lakes Brewery is located today in Cleveland. 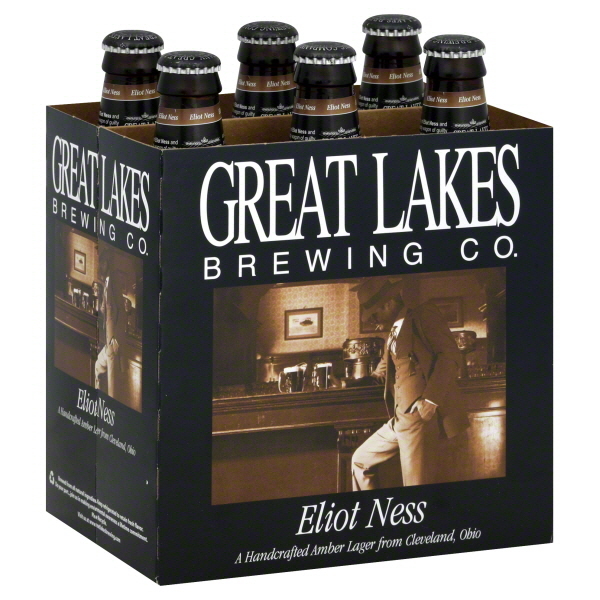 Eliot Ness Amber Lager has a smooth, malty, and “arresting” flavor. The mother of co-owners Pat and Dan Conway actually worked for Ness as a stenographer, and the brothers suggest that you wear a classy fedora when you enjoy the brew. It’s officially the strongest beer in the world, checking in at 67.5 percent alcohol – a stunning 135 proof. 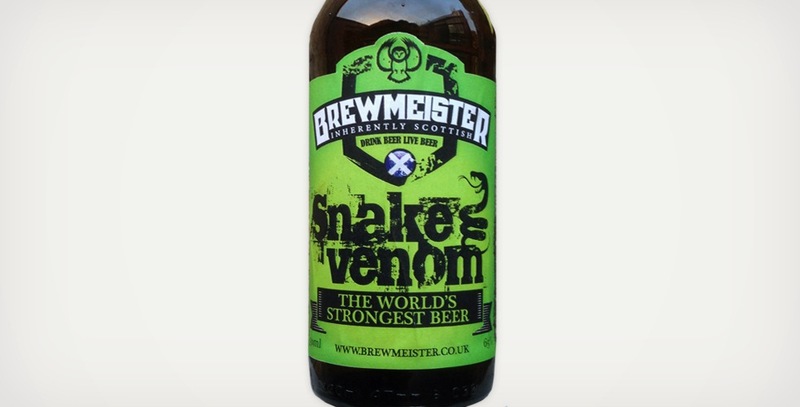 Scotland’s Brewmeister Brewery offers Snake Venom for $80 a bottle along with a terms and conditions of sort….a warning tag reminding you not to drink too much. 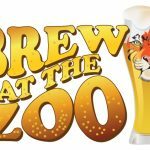 Brewmeister Brewery also produces Armageddon, which was the strongest beer in the world (65 percent alcohol) until their new concoction, Snake Venom, was released earlier this year. 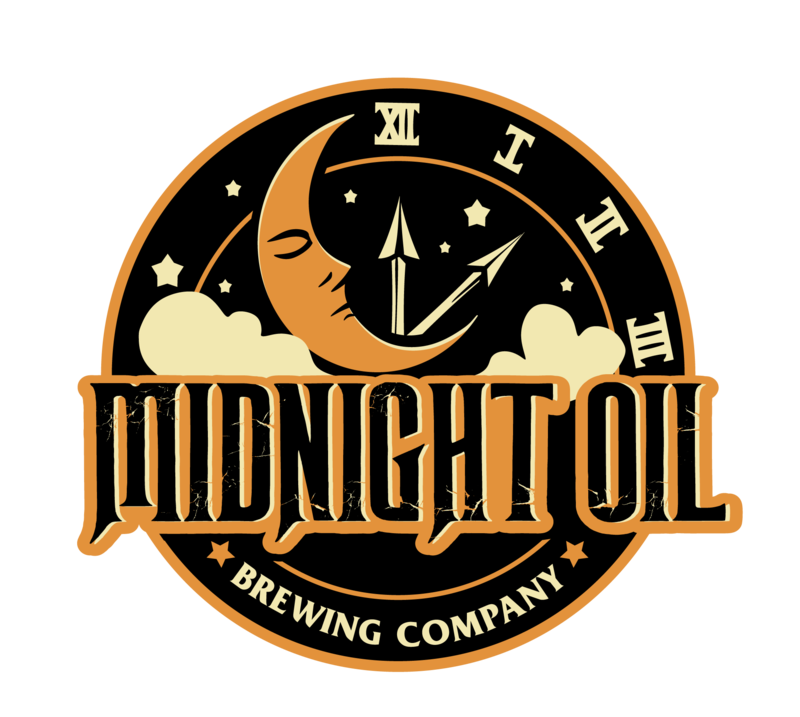 Craft breweries have to do something unique to get noticed these days, and the ten craft brews we’ve described are certainly “something unique.” At Midnight Oil Brewery, we simply believe in creating the best and most satisfying beers possible – beer that you genuinely enjoy at the end of a day’s work. We are dedicated to burning the midnight oil to create those brews for our customers. You deserve the best beer we can make. 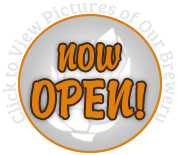 To view our beers offered and for more news and events, follow our blog and social media including Facebook, Twitter, and Instagram. 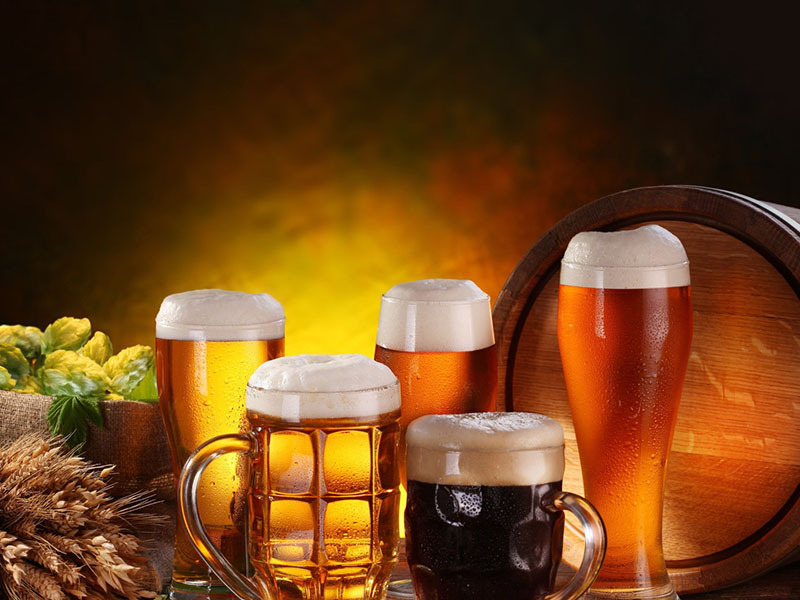 Benefits of Beer, Improve Your Health!